Get inspired by adventure! 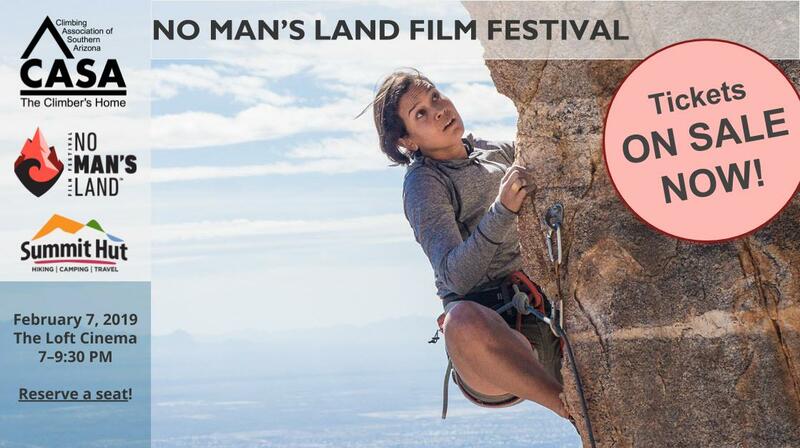 No Man's Land Film Festival celebrates the grit, spirit, and unique experience of women adventurers. CASA is thrilled to bring this radical festival to YOU, the Tucson and southern Arizona outdoor community. 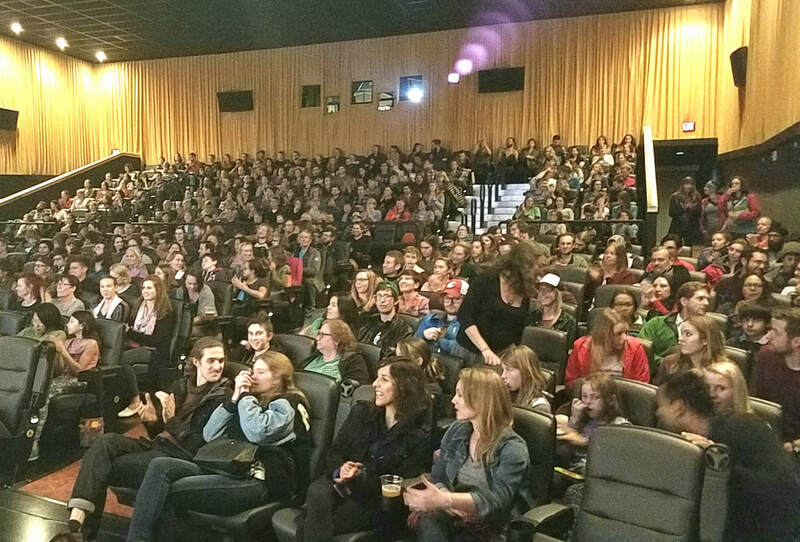 Join us at The Loft Cinema Spring 2019 to watch vast landscapes, daring action, and all-female athletes pushing their limits and diving headfirst into their outdoor passions. Each year, CASA also presents the Lady Beta Award to women in our community doing exceptional work for climbers both locally and nationally. Nominations open soon! ​Mark your calendars! Get your $10 tickets at Rocks and Ropes, The Bloc, or The Loft starting January 1st ($12 at the door!). Seats are limited... you don’t want to miss this unique event! NMLFF 2019 is proudly sponsored by Summit Hut. 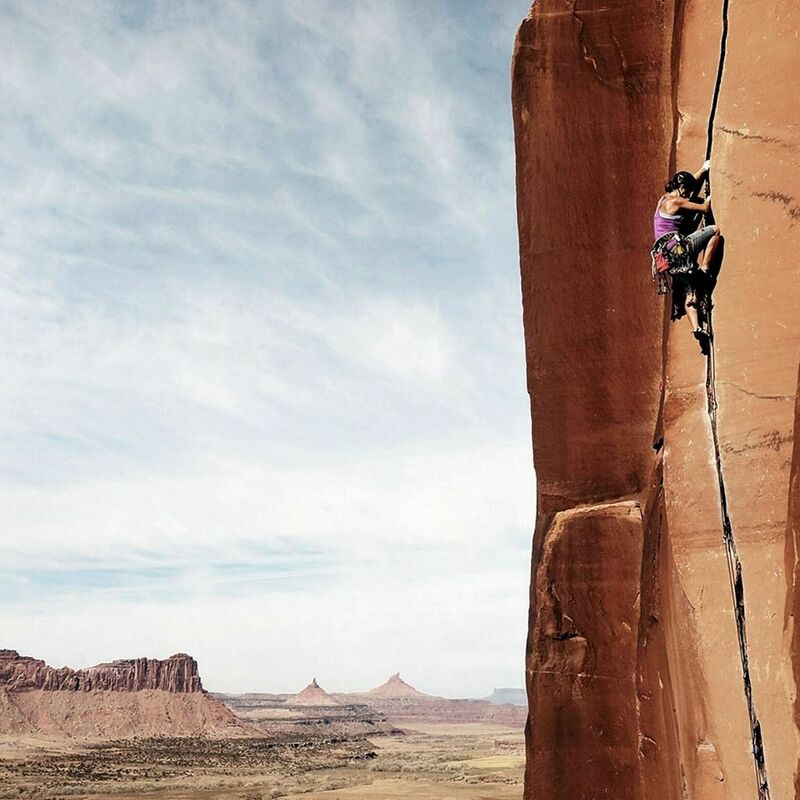 Redefining feminine in adventure and sport through film. 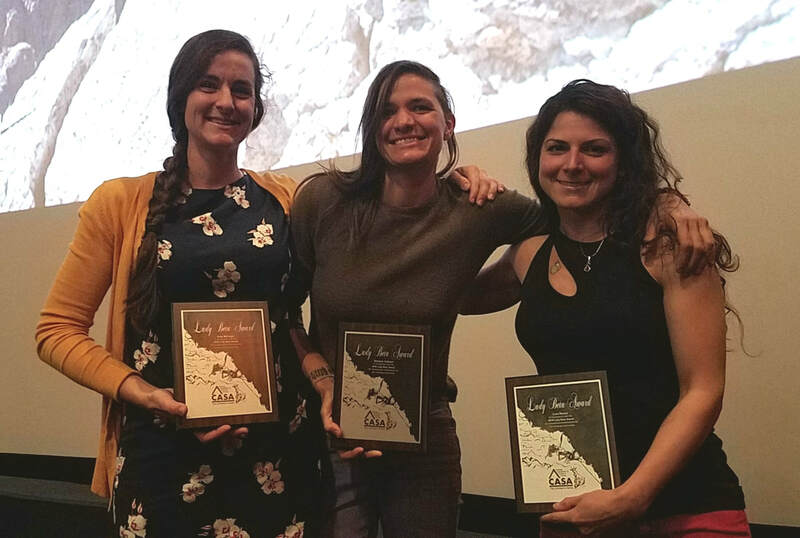 For our first year, CASA recognized Kate McHugh, Lora Rivera, and Stefanie Caffarel for their unique and inspiring contributions to our collective climbing experience.